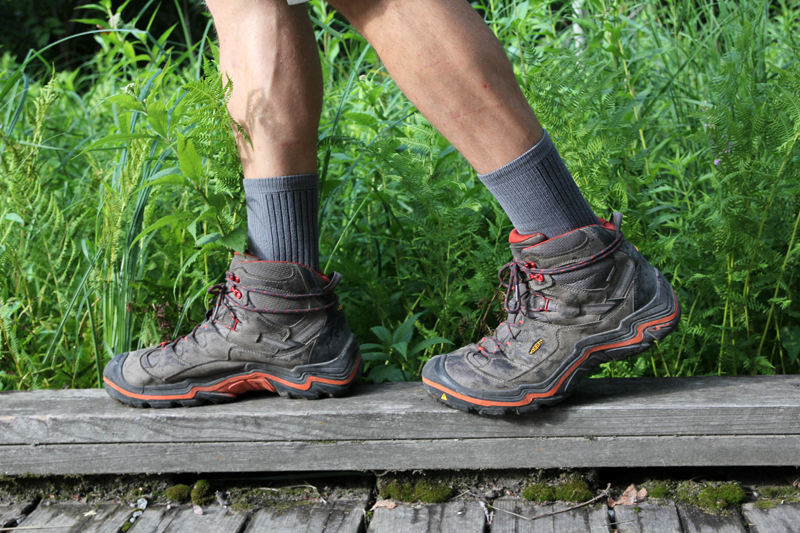 We set out to hike 1 million steps this summer in the KEEN Durand boots. 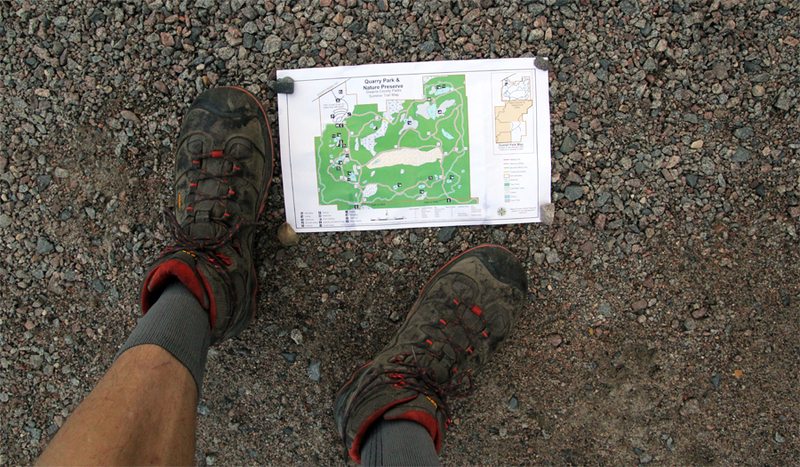 Last week, contributing editor Jeff Kish reported from the Pacific Northwest Trail, where he hiked a whopping 291,456 steps (138 miles) in the built-in-the-USA boots. Our adventures this week were not quite so wild, but we still had fun. 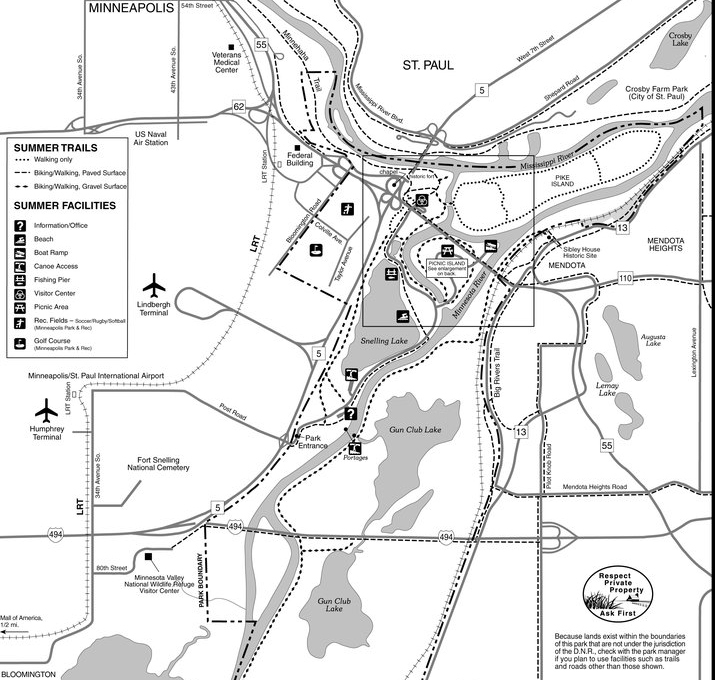 The Durand boots saw about 42,240 steps (~20 miles) on urban trails in Minneapolis as well as at a unique quarry park in central Minnesota. 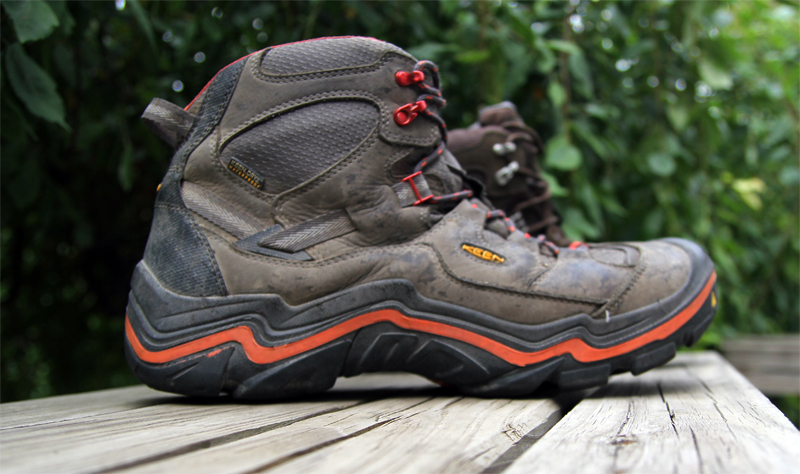 We took the boots to GearJunkie headquarters to compare the hiked-in boots to a new pair. 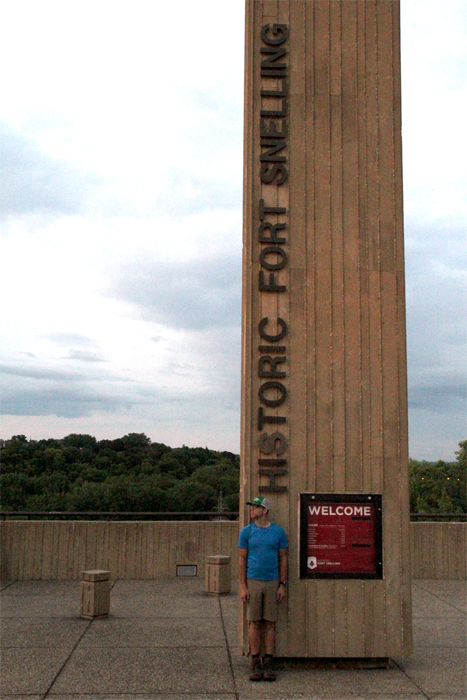 After nearly 160 miles, despite being a bit dusty, the Durands are looking essentially new. Here are some images from the step-by-step action in Minneapolis, St. Cloud, and further afield this week in the KEEN boots.